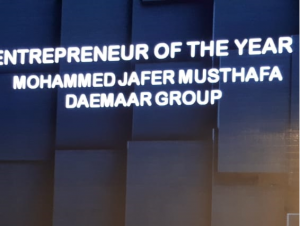 We are proud to announce that Mr. Mohammed Jafer Musthafa, Founder and Managing Director of Daemaar Group is honoured with an “Entrepreneur of the year Award” at the event of Construction Innovation Awards function in recognition to his best entrepreneurial talent and innovative ideas which is constantly recording rapid growth of his venture across the entire middle east countries. 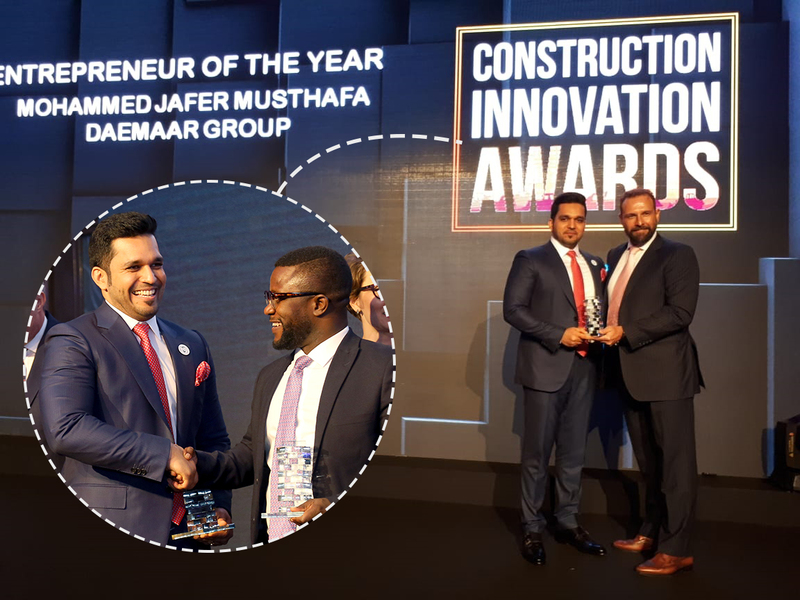 Hearty congratulations and we wish him and Daemaar Group more success and we look forward to add many more success stories in the near future! !